Get a FREE auto body repair estimate by appointment. Been in an accident? 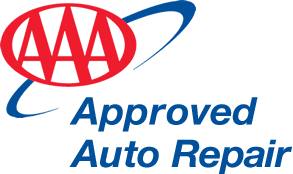 We will work directly with your insurance company and help save you time and money on your auto body repair, auto collision repair or vehicle restoration. Auto Body Repair? Fading Color? Paint Chips? Salt Damage? Lease Turn In? We are here to help with all your auto body repair needs. One of our Autobody Dimensions customer representatives will be in touch to set up your appointment.